Prodrive team principal Tim Edwards has joined the board of directors for Motorcycling Australia. Edwards has a long passion for motorcycling, with his two teenaged sons currently racing in motocross. The long-time Prodrive boss missed the weekend’s Watpac Townsville 400 in order to attend the Hattah Desert Race in which they were competing. In a statement confirming his role with MA, Edwards said he’s looking forward to making a direct contribution to the sport with the governing body. “I’ve always had a passion for two wheels, riding myself when I was a kid,” said Edwards. “Obviously I haven’t been able to ride as much as I used to these days, but I’ve always maintained the interest and love of bikes. “Both my boys race motocross, so that consumes a fair bit of my time - aside from my commitments in Supercars. “I’ve always been around the industry for decades and I’ve got a real passion for the sport. “The opportunity arrived for the position on the MA Board, and I thought I could make a contribution. “I obviously know a lot of people in the industry from road race to speedway to motocross and I have a lot of acquaintances across many disciplines. 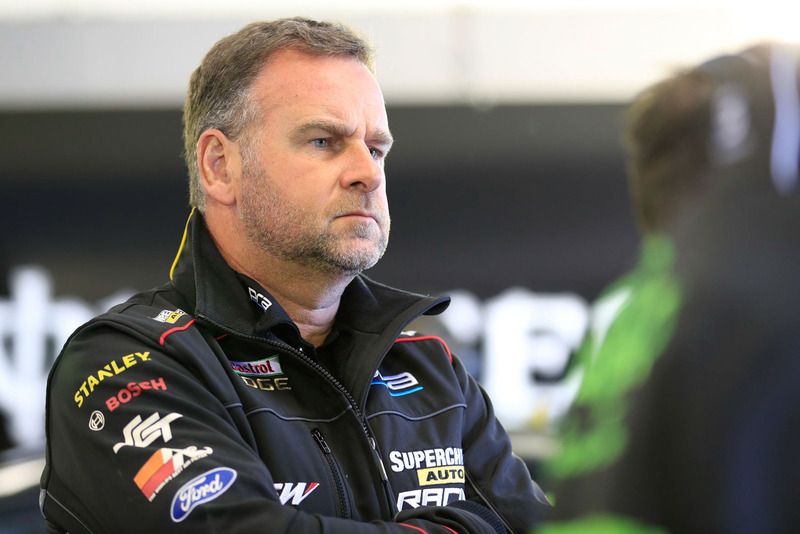 Edwards has been at the helm of Prodrive since 2005 and is also currently a member of the Supercars Commission.